IELTS Academic writing tasks 1 and 2. Topics for IELTS Academic Writing. IELTS Academic Writing preparation. IELTS Writing Test samples with answers. IELTS Academic Writing tips. Use the titles below to practice your IELTS Academic writing. When your essay is finished, send it to me. I will tell you what to improve before your test. Below is a selection of topics for IELTS Academic writing task 1. Practice writing an essay and then send it to me for correction. 1. The table below shows the crime rates for three Canadian cities in 2016. 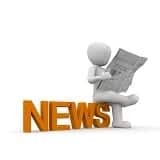 Summarize the information making comparisons as appropriate. 2. 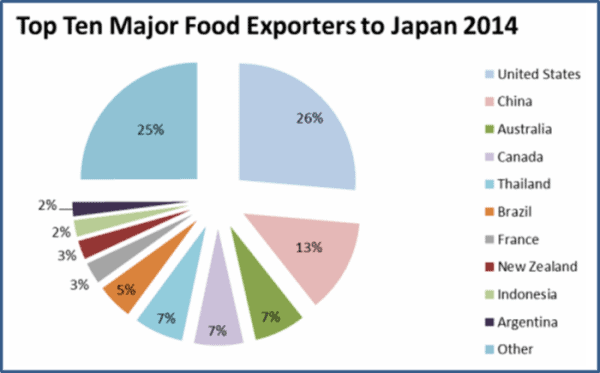 The pie chart below shows the food exports to Japan in 2014. 3. 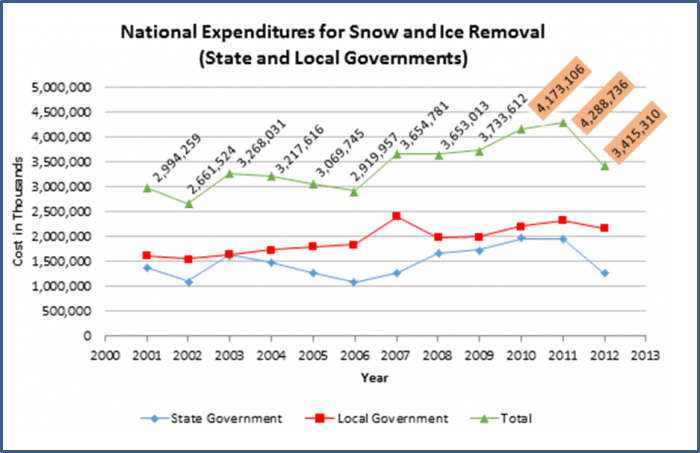 The illustration below shows the amount spent on snow and ice removal in America. IELTS Academic Writing task 2 is an essay expressing your opinion about something. Use the IELTS Academic writing task 2 topics below to practice writing your essay. Below is a selection of topics for IELTS Academic writing task 2. Practice writing an essay and then send it to me for correction. 1. ‘Never, never give up’ is a common expression that means ‘keep trying and never stop working for your goals’. Do you agree or disagree with this statement? Give reasons for your answer and include any relevant examples from your own knowledge or experience. 2. Why do you think some people are attracted to dangerous sports or other dangerous activities? 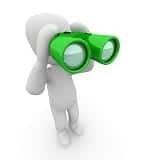 Give reasons for your answer and include any relevant examples from your own knowledge or experience. 3. ‘Mass communication and transportation have eroded the cultural identity of many countries.’ To what extent do you agree or disagree with this statement? 4. While many students pursue opportunities to study abroad others prefer to remain at home. Discuss the advantages and disadvantages of both alternatives. 5. ‘Governments should spend more money on education and less money on space exploration.’ To what extent do you agree or disagree with this statement? 6. Many poor countries are facing a ‘brain drain’ as their educated youth leave home for the higher salaries of richer countries. Discuss the impact that this phenomenon has on rich and poor countries, using relevant examples from your experience.